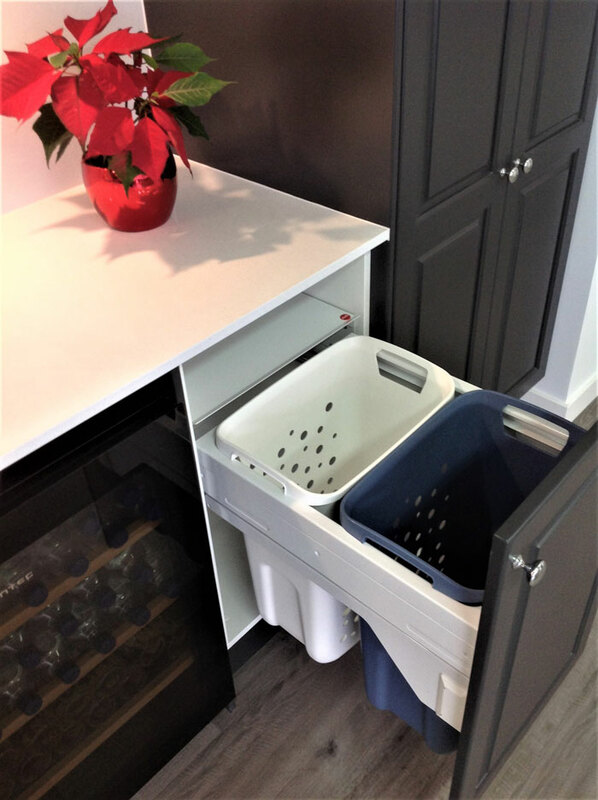 We have a great range of Accessories and handy storage ideas, from pull-out pantries to corner solutions, and a multitude of ways to make everything accessible and user friendly. There’s no substitute for seeing and touching the real thing. Visit our Showroom and take a look at the wide range of options available to you. 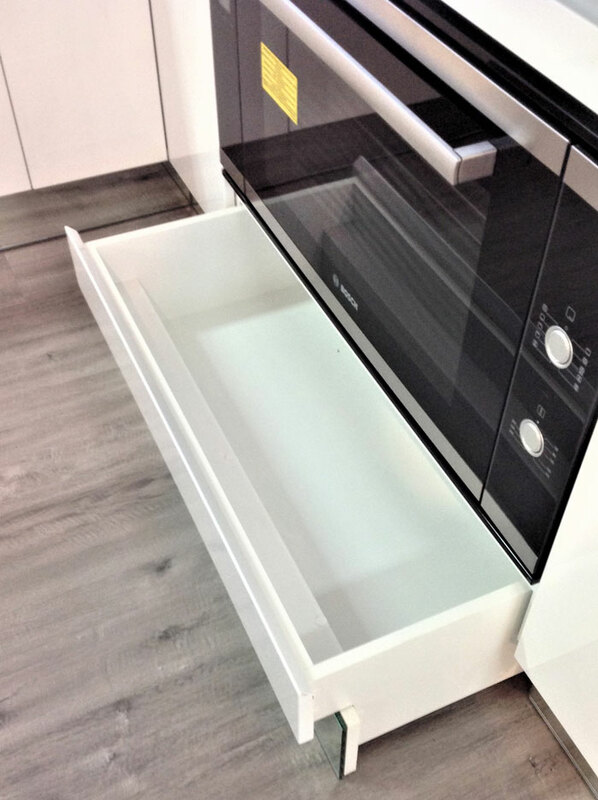 Grandview Kitchens is Melbourne’s first choice for custom-made cabinetry and fully Project Managed Installation. Make your dream home a reality!